The Marine Unit offers the following tips to help ensure a safe and pleasant boating season on the Hudson River and Long Island Sound. Take a boating safety course. Boater inexperience is responsible for a large number of accidents and emergencies on the water each summer. By taking a safety course, you will ensure that you are familiar with navigation laws and boating etiquette and will learn what to do in the event of a mechanical failure, accident or other emergency. Make sure the boat you are using is safe. 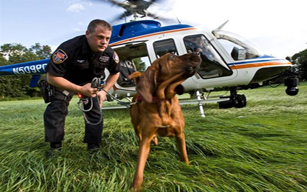 The Westchester County Police Marine Unit and the U.S. Coast Guard Auxiliary offer free vessel inspections to help boat owners meet this goal. Be sure the boat has the legally required safety equipment aboard. The required items include: Personal Flotation Devices (one for every person on board), throw rings, visual and audible distress devices, fire extinguishers, an anchor and navigation and anchor lights. Though not legally required, a marine radio and/or a cellular telephone are recommended – it’s the easiest way to call for help in an emergency on the water. Have a float plan and leave it with someone on shore. Be sure that the plan indicates what time you will be leaving, where you will be going and what time you estimate you will return. Check local weather forecasts for marine-related information prior to your departure. Children under the age of 12 must wear a Personal Flotation Device (PFD) when aboard a boat of less than 65 feet in length or aboard a Personal Watercraft in New York State. 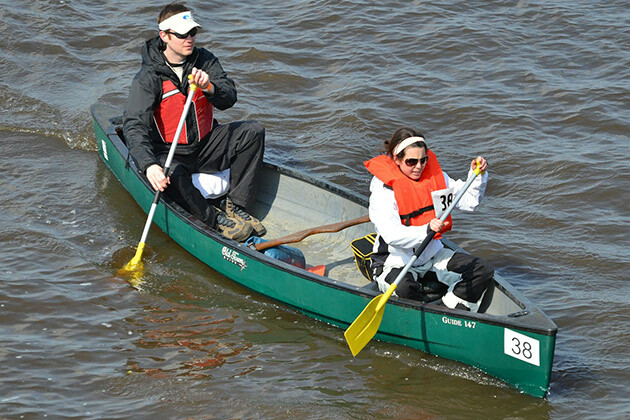 A PFD must be available for every person on board (including in kayaks, canoes and rowboats) and is recommended to be worn on the water by persons of every age. It is estimated that 70 per cent of all boating-related deaths could be prevented if PFD’s were more fully utilized. Never operate a vessel while under the influence of drugs or alcohol. 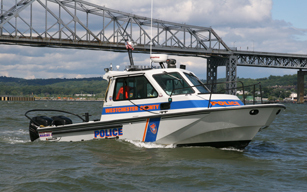 Boating While Intoxicated is a crime in New York and the county police Marine Unit has a zero-tolerance policy for BWI. In New York, any pleasure vessel, whether propelled in whole or part by mechanical means, must be registered with the Department of Motor Vehicles. The operator of the vessel, whether the owner or not, is required to be in possession of the original registration when the vessel is in operation. The Counter Sniper and Marksman Team (CST) consists of marksmen and observers, whose primary function is to augment the Special Response Team.